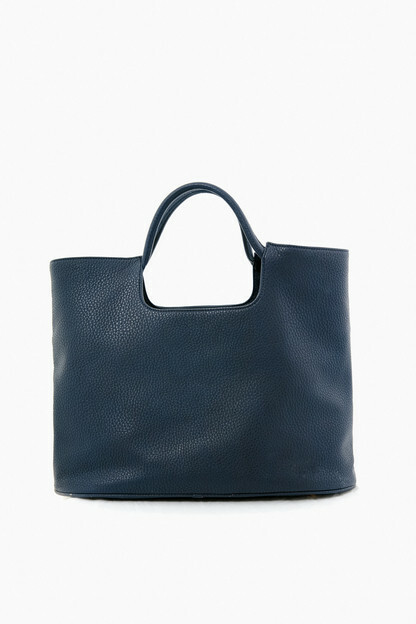 Super cute, classic, not too heavy or too bold. A nice mix between a post and a statement earring. 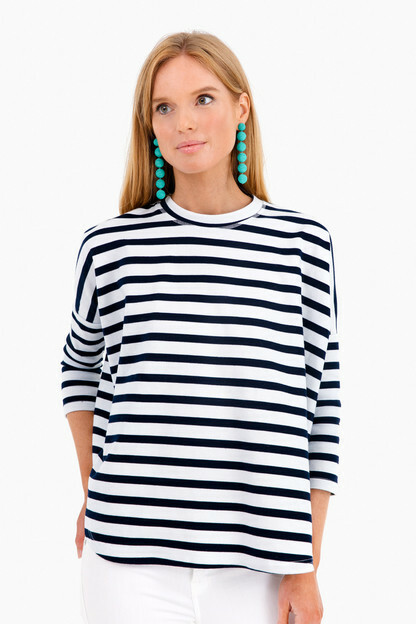 Go with almost everything and I have them in 3 colors! Prefect for everyday use! I love the aqua as well! I use them with jeans or to go to work! 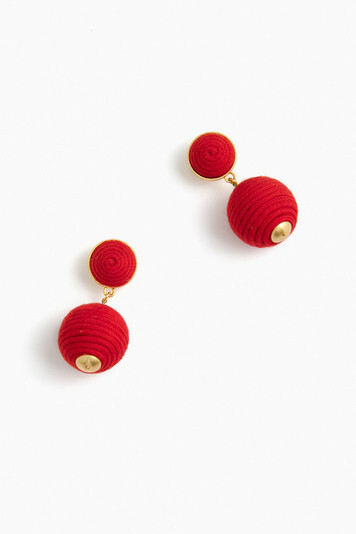 These earrings are the perfect pop of color. Something larger than my every-day posts but not a huge statement earring. I wear them so much! Great size—not too big or too small! Super cute and lightweight! Got tons of compliments on them when I had on for the 4th of July. Lightweight and a great size-- not too big for daytime wear, but enough to make a statement. The color is not quite as vibrant/saturated as I had hoped, but I still felt festive around the Fourth and look forward to wearing these throughout the summer and into the holiday season. Considering getting other colors! Lightweight and fun for the summer time. These earrings are darling and not too heavy. I have to agree with other reviewers who said the color was not as expected. From the pictures online I expected a brighter, poppy red. The actual color is closer to a muted coral/orange red. Almost returned, but I tried on with a navy dress and really liked the color so I kept them. Thrilled with the quality and weight of these earrings and am looking forward to wearing them all year long! Will likely get them in another color as well. Such a great find! I like these earrings, but they were not the red I thought they would be. 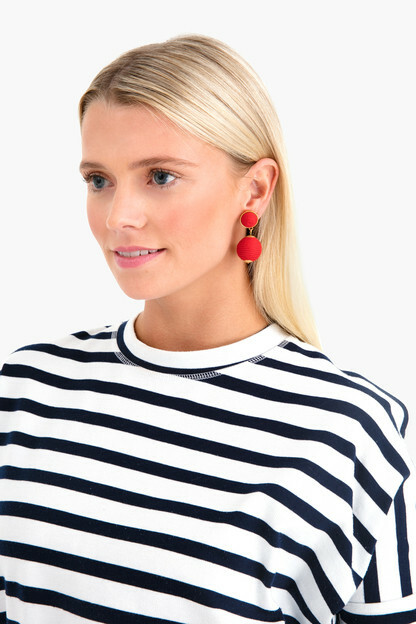 I really like the style of these earrings, but I was thinking that they would be this bright red color, like they looked online. When I got them I realized that they are more like an orange red. I still like the style, and they go with outfits that I have, but I just wanted others to realize that they are not a blue red, but more of an orange red. The petite lanterns are the perfect size and super lightweight! I dress them down during the day with a striped top and dress them up with cocktail dresses. Extremely versatile.! High quality earrings that are super light! Just the right size and not too heavy - a great way to dress up an outfit. Very happy with these. Love these earrings! So perfect for a night out and any party! So these are strikingly adorable.. well made .. perfect statement to pull together your best look! Make these your new favorite thing!! That extra little bit of glitter that makes an outfit feel and look special! Match the color of the photo. Light weight and good length. The perfect low-key statement earring for any time of year. Very light and a great size and color. Looking forward to wearing them from desk to dinner. Nice light earrings that add a little pop to any outfit! These earrings are perfect to dress up or down, they're also surprisingly light weight for how large they are so they are comfortable for all day wear. They add a little pop of fun to casual, work or fancy outfits. These are going to be worn on repeat all summer! These earrings are perfect for any occasion. Super easy to dress up or dress down. I find that aren't heavy so I don't worry about them falling out. Gold is also a perfect cross over color so I feel totally comfortable wearing them during every season! Love these earrings! So cute and easy to dress up or down. Not too heavy. Love this earrings and then truly go with everything. Causal or dressy. You won't regret buying these! These earring go with everything, and they’re super lightweight. I hardly noticed they were there. These earrings are perfect! Nice and light and they can pair with so many things. I absolutely love them. I absolutely love these earrings. The white color just pops and literally looks good with everything. Very lightweight as well. I want them in every color!! Cute and fun. Good quality. Would recommend. These earrings are absolutely adorable! I wore them with the All Button Up Blouse and they looked perfect! The size of them is just right, and they’re not heavy or anything either. These earrings need to be the next addition to your jewelry collection! I have these earrings in white and gold. Statement earrings, not too big and not heavy. I have worn these earrings non-stop since they arrived. They are lightweight making them easy to wear all day. They’re also great for summer travel because they go with everything. They look especially pretty with navy blue and “pop” with dark hair. Highly recommend! I’ve even gotten away with wearing them at work on Fridays! These earrings are versatile, lightweight, and so pretty - I have been wearing them constantly (and getting lots of compliments)! These earrings are cute, lightweight, and versatile. What more could you ask for? 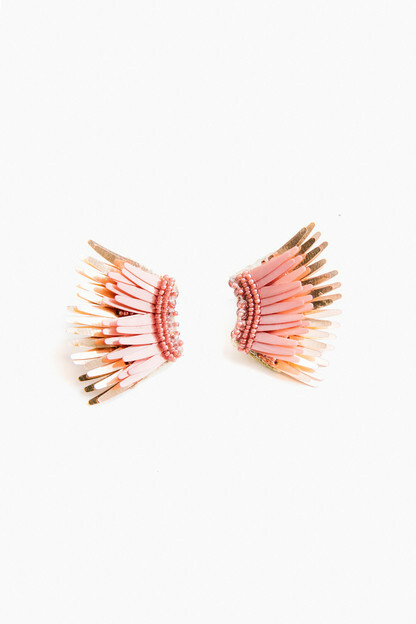 Gorgeous bubblegum pink earrings - the perfect pop to any outfit! They are lightweight and sit comfortably on my ears, not too large or cumbersome. Gorgeous color and appear to be well made! I love these earrings! They are super lightweight so my ears are never hurting by the end of the day. They are a great size and can be worn with so much!